Dr. Diana Sepehri-Harvey is a primary care physician who is board certified in family medicine with special interests in osteopathic manipulative treatment and integrative medicine for the adult and pediatric population. By utilizing a whole-person care and lifestyle medicine approach, she partners with her patients to restore health and prevent disease. 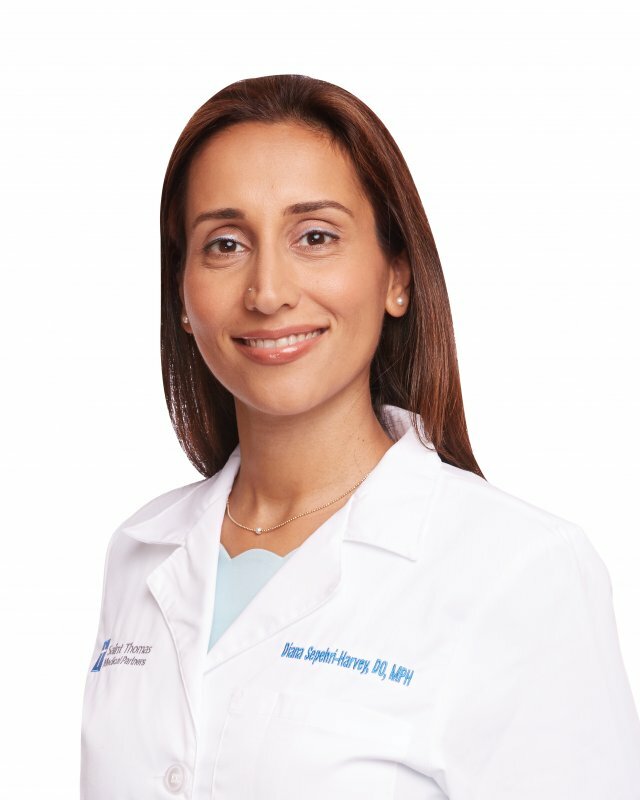 Dr. Sepehri-Harvey earned her medical degree from Touro University College of Osteopathic Medicine and completed her specialization at Loma Linda University Family Medicine Residency Program. Dr. Sepehri-Harvey looks forward to caring for you and your family. Fulbright Fellowship Project Collaborator "Reducing the Risk of Waterborne Disease to Maya Peoples at Lake Atitlán, Guatemala"